Where you will find Excellence, Purity and Comfort. 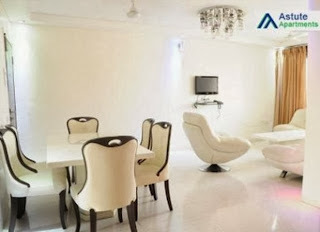 Astute stay offers Serviced Apartments in Mumbai which are professionally managed corporate guest houses suitable for corporate guests, NRI’S and foreign travelers which are best alternative to expensive hotels. We provide Serviced Apartment in Mumbai with Luxury services to satisfy all the needs of our customer especially for corporate guests. NRI's and foreign travelers. 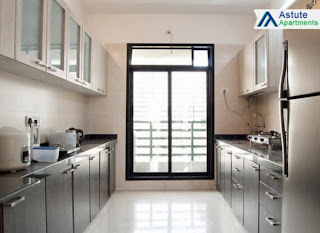 By enjoying comfort ability with Astute stay your need for serviced apartment in Mumbai is definitely fulfill. 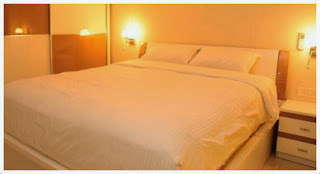 If you are looking to visit the city for a few days, a few weeks or even a few months and need a home away from home, you've come to to the right place.we have gone the extra mile to help customers just like you book accommodation for short stay, business trips, family holidays and even temporary housing. Our extensive portfolio varies from serviced apartments, all of which provide self-catering facilities, complete amenities, fresh linen, towels, essential mod-cons and daily or weekly maid service. we also offer extra benefits like 24 hours reception, car parking, gymnasiums, and swimming pools. each room in our apartment has 2 MBPS Wi-Fi broadband. stay at one of our apartment and feel the pleasure of taking dive into an ocean full of comfort and excellence. Astute stay one can avail imperial luxury and all the world class facilities at very moderate price. Available 1/2/3/4 BHK serviced apartments at specific locations in Navi Mumbai & Mumbai for short and extended stay. We also have special packages for Corporate. It will always be a pleasure to do business with you. All kinds of queries will be addressed individually.